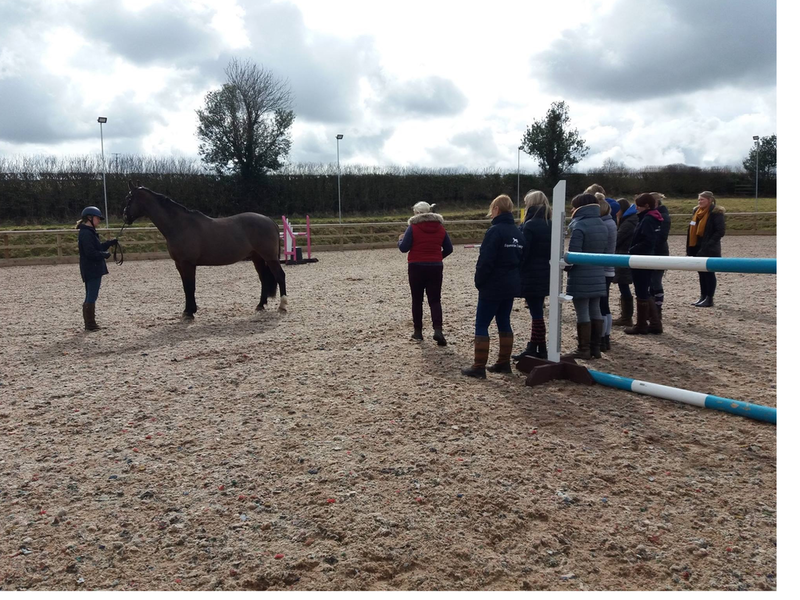 Equestrian Training Ltd works with businesses to deliver equine, customer service and business administration apprenticeships, training courses and business support services. We understand the need for a flexible approach to training to meet the requirements of each business and its employees. We provide group, practical and theory sessions at approved training and assessment locations, and individual support in the workplace to ensure learners gain the relevant skills and qualifications required. The Edge is a Cumbria Local Enterprise Partnership project offering funded training to businesses and their employees so they can secure the skills they need for business growth. Equestrian Training Ltd has teamed up with the Edge funding organisation to deliver a range of courses.